News Flash! 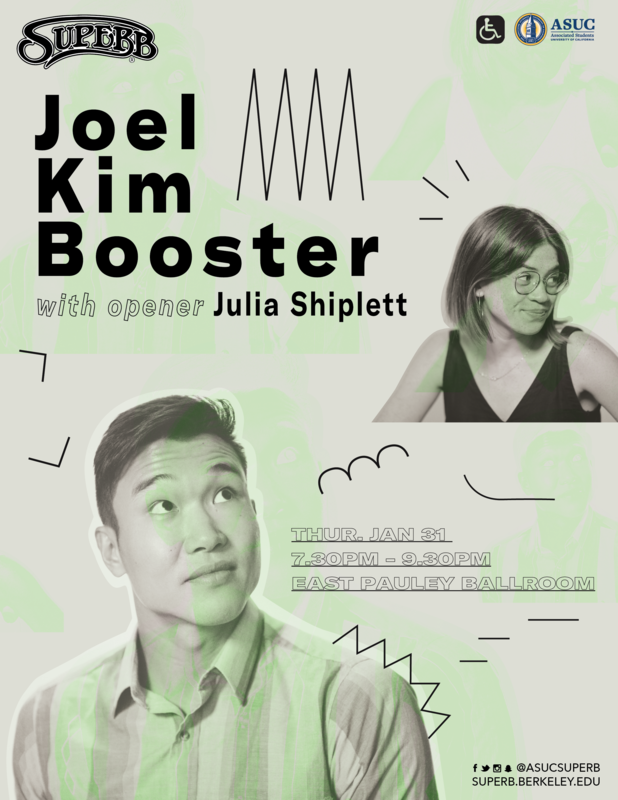 SUPERB, a student entertainment group on campus, is proud to invite Joel Kim Booster, a up and coming comedian! As a queer Korean American, Joel’s experiences has been the foundation for most of his material. Ranging from gay dads to dating apps, from college to Asian parents, to growing up as an adoptee in the Midwest, Joel has a great many and humorous stories to share! Did I mention that this event is free! Be sure to show up Jan 31, from 7:00-9:30 PM at Pauley Pavilion (in MLK Hall)! Next Entry: Allied Event on Campus: QTPie: The Spring Queer and Trans Welcome Back Event!